Location: Irvinestown, County Fermanagh, Northern Ireland. 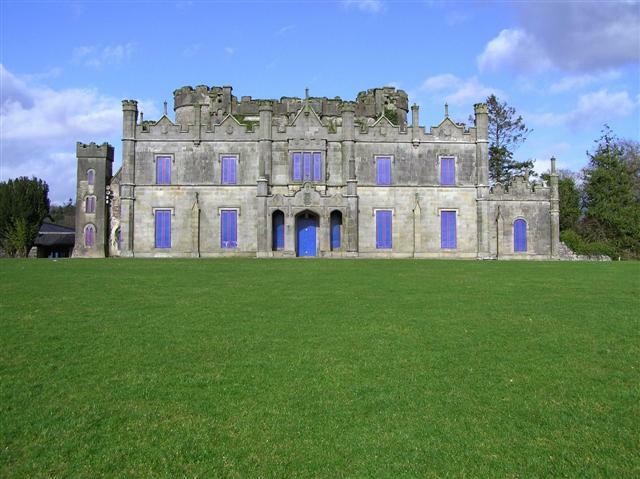 Notes: Necarne Castle, also known as Castle Irvine, is a Victorian castle near Irvinestown in County Fermanagh, Northern Ireland. The two-storey facade was designed by John B. Keane; work began in 1831.